Body Beautiful has a mission to deliver safe and trusted treatments, ensuring we are meeting your individual cosmetic needs. 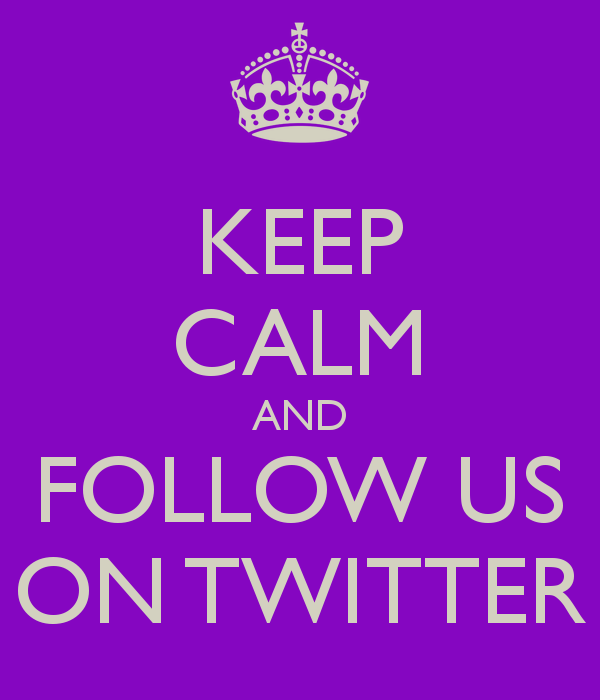 Get the latest news, tips, advice and so much more from our twitter! Don”t forget to tell your friends!